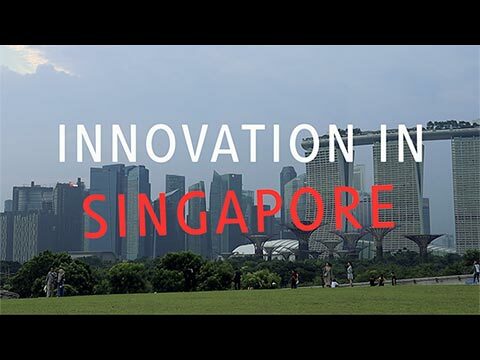 Singapore’s innovation ecosystem constantly surpasses their ability to develop sophisticated and innovative technologies and solutions. 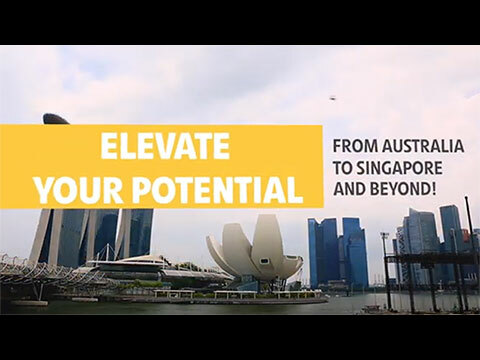 The Singapore Landing Pad provides participants with business opportunities in Singapore and the broader ASEAN region. 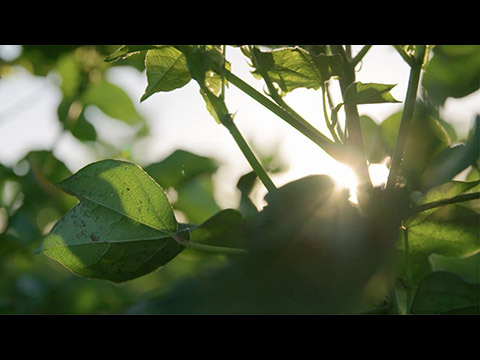 Highlights from Australia’s Nation Brand industry engagement forums.